When the first puck of the 2017–18 NHL season drops at centre ice on Oct. 4, two things will be as certain as the likelihood that the Toronto Maple Leafs will break the hearts of their loyal fans: the National Hockey League will have to deal with some serious issues, and there is an ever-increasing appetite in Canada for books about hockey. In 2015, the Canadian Sports Concussion Project, an initiative of the Krembil Neuroscience Centre at Toronto Western Hospital, began examining the brains of 16 former NHL players, including Chicago Blackhawk Steve Montador, who died that year at the age of 35. His brain showed signs of chronic traumatic encephalopathy, a degenerative disease that can cause cognitive and memory issues, along with aggression, depression, and a host of other symptoms, and can only be diagnosed post-mortem. 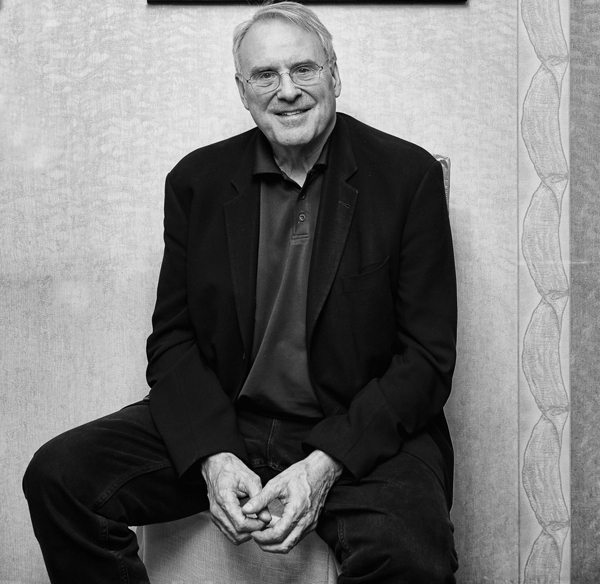 Montador’s story will be told this fall in Ken Dryden’s book Game Change: The Life and Death of Steve Montador, and the Future of Hockey. In addition to his Hockey Hall of Fame bona fides, Dryden is a tried-and-tested bestselling author, whose 1983 book, The Game, was acknowledged by Sports Illustrated as one of the top 10 sports books of all time. McClelland and Stewart/Signal publisher Jared Bland acquired Game Change because of Dryden’s conviction, passion, and persuasiveness that this was a story that needed to be told. 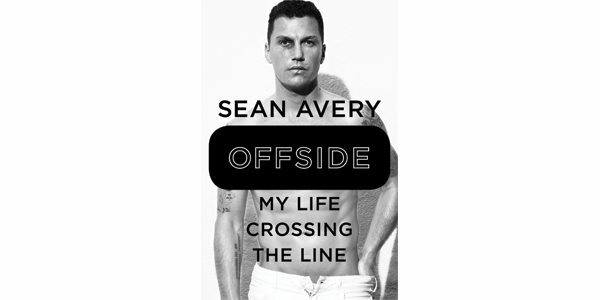 A title likely to push the boundary in a different direction this season is Viking Canada’s Offside: My Life Crossing the Line, by Sean Avery, known as a hard-partying agitator during his NHL career, and for his unusual post-hockey pursuits – notably as an intern at Vogue magazine and as an off-Broadway actor. Nick Garrison, associate publisher at Penguin Canada, who acquired and edited Offside, says the goal was to produce a hockey version of Ball Four by Jim Bouton, a book that changed the way people looked at baseball and its players. Michael Holmes is executive editor at Toronto’s ECW Press, which has four hockey titles due this fall, including Gilles Gratton’s Gratoony the Loony, a memoir co-written with Greg Oliver, and Lance Hornby’s Toronto and the Maple Leafs: A City and Its Team. Holmes says that primarily, he’s looking for stories with grit. 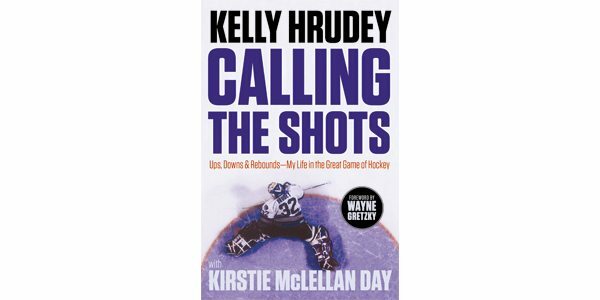 “I’m interested in hockey books that are unflinchingly honest, well written; not just clip job bios, or some journalist sits down with a hockey player and tells old war stories, but books that actually talk about the game in a bigger sense – the challenges, like concussions, or drug addiction, or stress, or mental illness, competition, failure,” he says. “I’m looking at books that talk more about what it’s like to be a human being playing hockey, rather than just playing hockey as a game.” Holmes hopes to see more books that take on racism in the league, like ECW’s January 2015 memoir, Black Ice: The Val James Story, written by the first Black American in the NHL. And, Holmes notes, it’s time for more narratives from the perspective of women players. Just ask any Toronto Maple Leafs fan.